You’ve just downloaded the latest game or cool new app and are logging in with your Facebook account. But, it seems to be asking for permission to view all sorts of things… Does it really need to access your media storage or your phone calls? 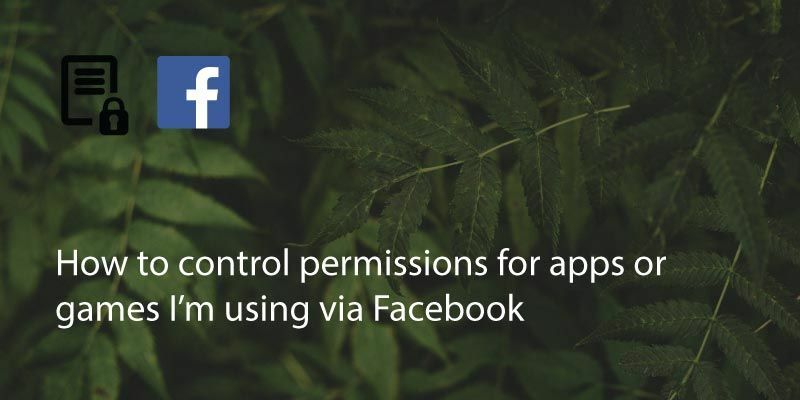 Different apps need different permissions to access your data. For example, some apps will let you decline access to your media files but some won’t install correctly if they can’t use all permissions. If you can, deny the permissions when possible as this will limit third party access of your information. 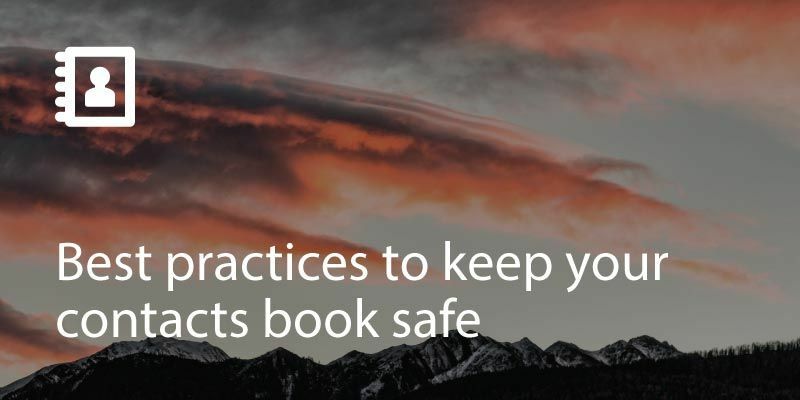 Most apps only want to access your media storage so that you can upload a profile picture. Access to phone calls normally only means that when you receive a call, the app knows that the call is the priority and can pause as appropriate. 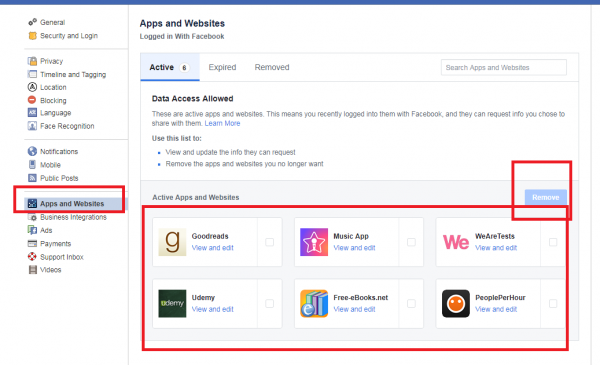 Apps also use your Facebook profile so that they can advertise your app usage to your friends. 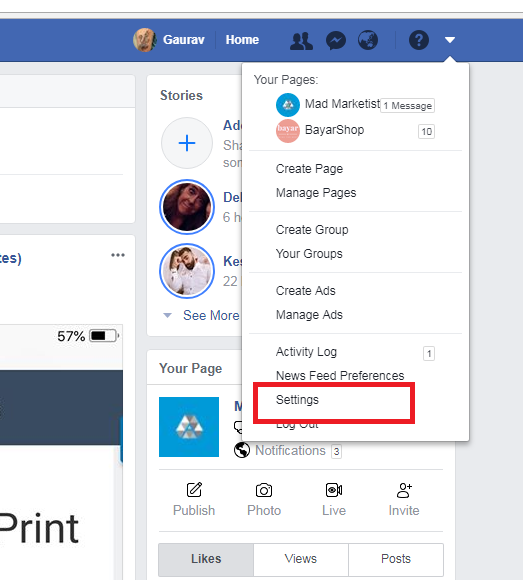 However, if you’ve already installed an app that requests a lot of extra access and you want to change it, you can go into Facebook and change the settings. 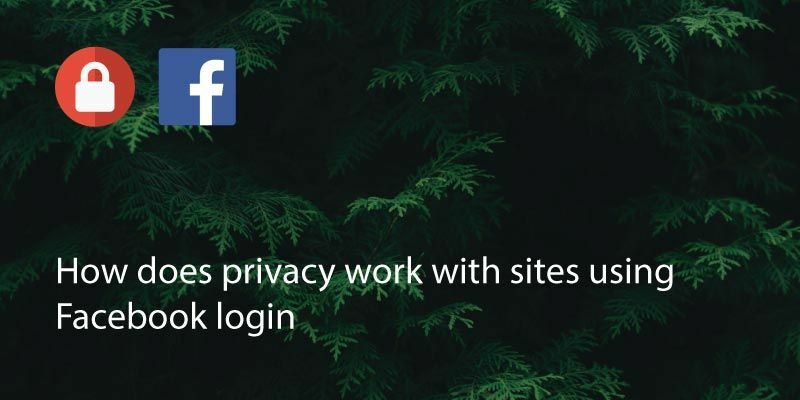 Login to your Facebook account on a desktop or mobile browser (not the app). Go to settings. There will be an option for ‘Apps and Websites’. Under ‘Apps and Websites’ you’ll see a list of active, expired and removed links to games and sites. 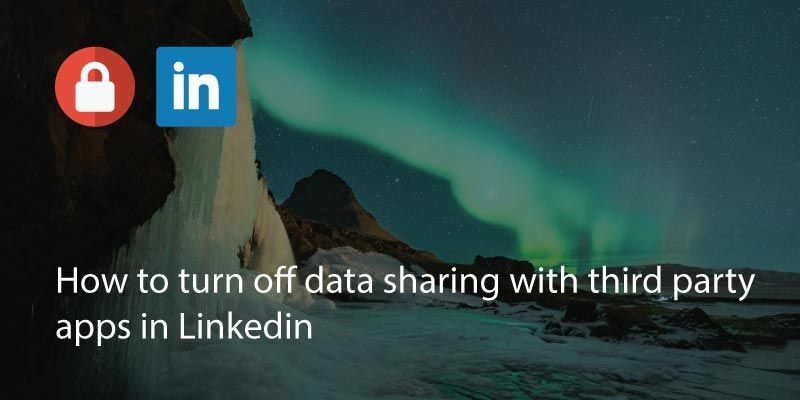 From here you can see the apps that have accessed your data and if necessary, remove or clear permissions for apps or sites that you no longer use. If you have uninstalled games or apps they will normally show as having ‘expired’. 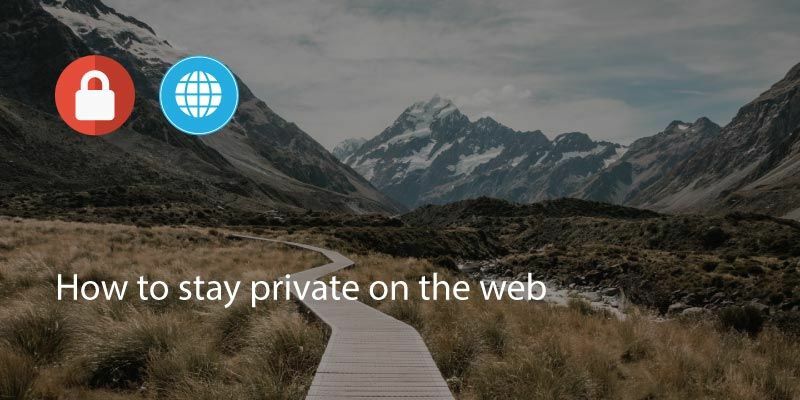 This means that although they have information about you from when you used the app, they no longer have access to your profile.